Android is the world's #1 mobile development platform, and with the new Android 3.0, it's becoming as popular for tablets as it is for smartphones. 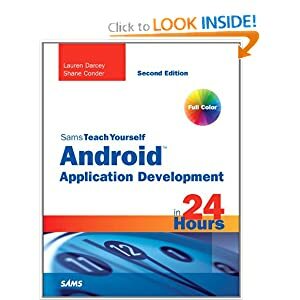 If you are a beginner, in just 24 lessons of one hour or less, this friendly, full-color book will help you master modern Android development. In just 24 sessions of one hour or less, learn how to build powerful applications for the world’s first complete, open, and free mobile platform: Android. Using this book’s straightforward, step-by-step approach, you’ll build a fully-featured Android application from the ground up and master the skills you need to design, develop, test, and publish powerful applications. 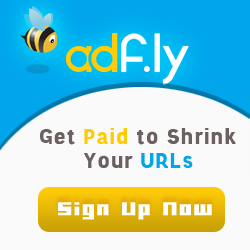 Each lesson builds on what you’ve already learned, giving you a rock-solid foundation for real-world success!